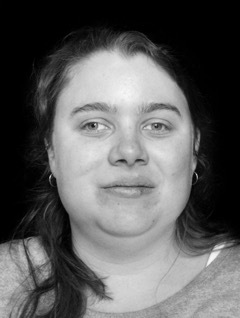 Holly Craig is an emerging dancer, theatre maker and performer. Holly is committed to making and performing in work which explores social issues and exposes the untold stories of marginalised populations. In 2016, Holly joined Shopfront’s Harness Ensemble and created ‘Dignity of Risk’ which premiered at ATYP and was awarded a Sydney Theatre Award for Best Production For Young People (2017). 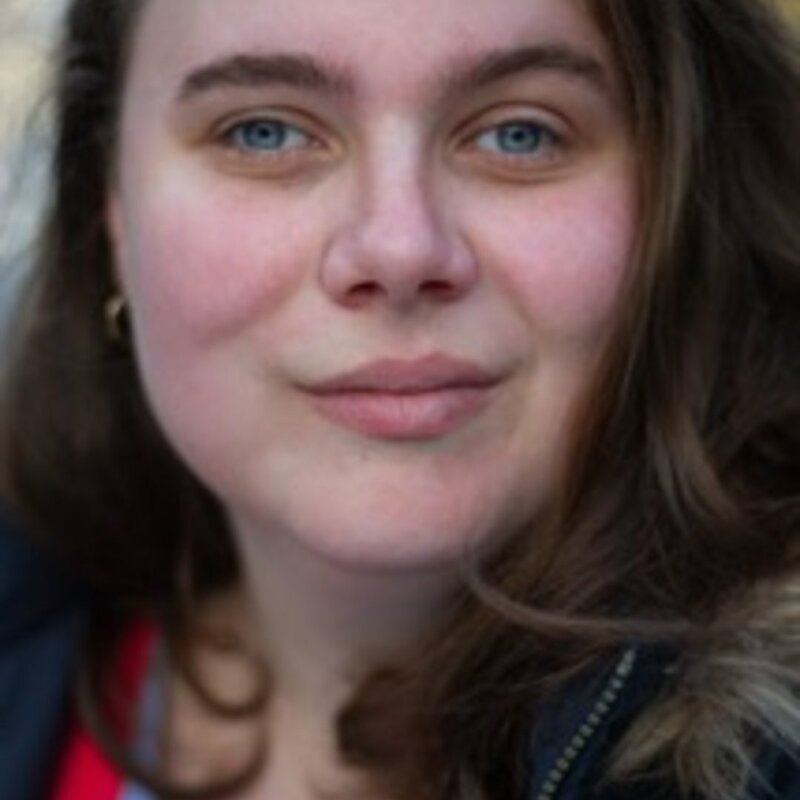 In 2017, Holly also collaborated with fellow Harness Ensemble member Dinda Timperon to create the first-stage development of ‘The Art of Being’ supported by PYT Fairfield. 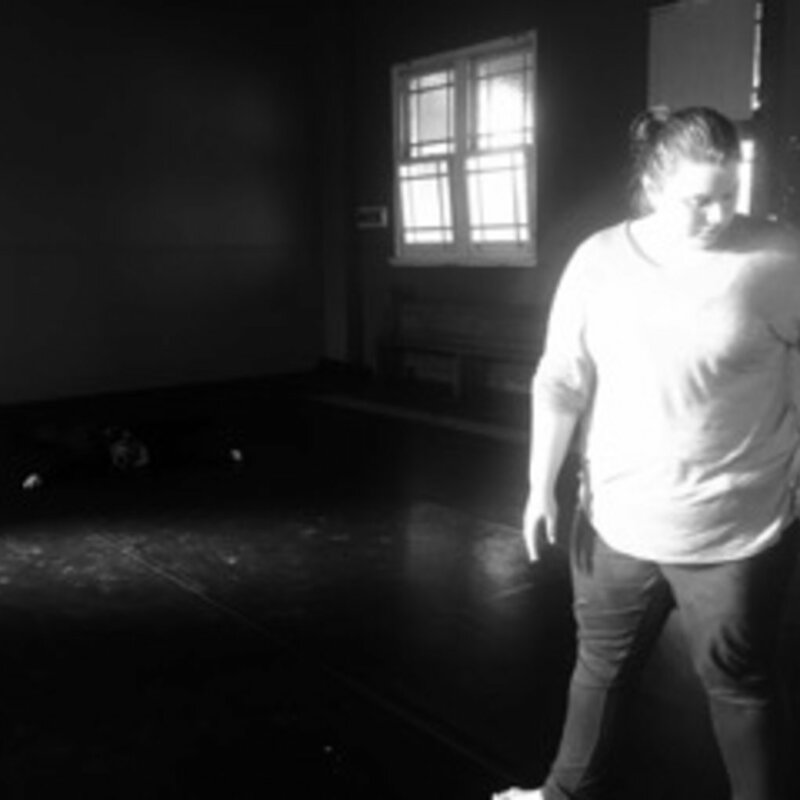 In addition to this ensemble work, Holly is committed to developing her dance practice through participation in creative workshops. In 2017 Holly participated in Dirty Feets’ choreographic lab program at Readymade Studios; where she worked with Emma Harrison. 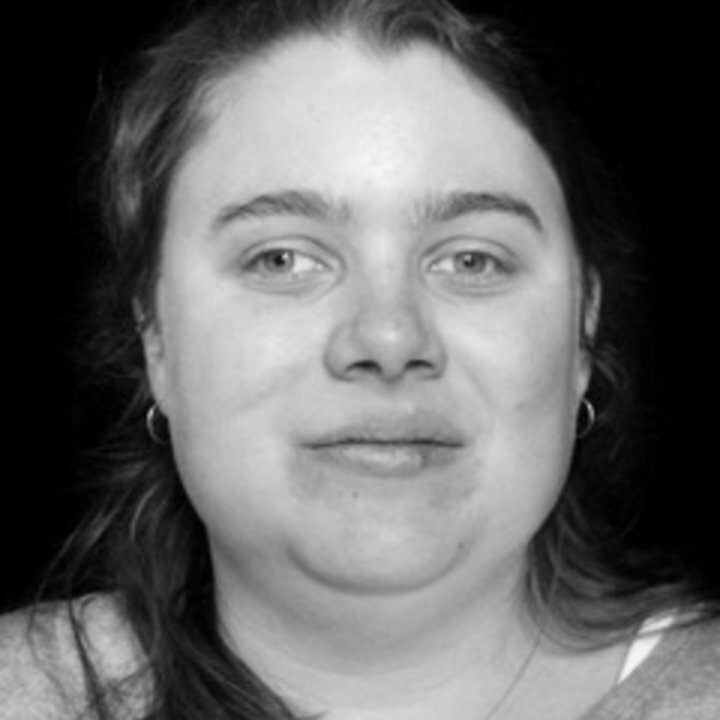 Also in 2017, Holly worked with Kristina Chan and Sarah Houbolt at Sydney Dance Company, where she collaborated on a practice based research project which explored how people who are blind or vision impaired learn dance. Holly continues to be a member of Shopfront’s Harness Ensemble. 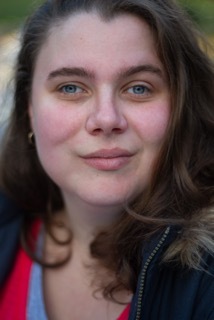 Holly has also recently begun work on her first directorial debut working on a devised theatrical work with the support of PYT Fairfield.